If the thought of a ‘fly and flop’ holiday fills you with dread then we’ve got some inspiration for your next adventure. In this post I’ve shared some active family holidays we fancy trying with the girls when they get a bit older. Not all activity holidays for families are suitable for all ages. So I’ve given you some guidance on how old your kids need to be if you want to try out some of these trips. Holiday providers will be able to advise on specific age restrictions. The good news is there are countless options – many more than I have mentioned here. Hopefully, this will provide you with some inspiration to find the best matched active holiday for your family’s abilities. Explore the beautiful Saalbach mountains and lakes in Austria during a family hiking holiday. There are more than 400km of hiking trails here with routes to challenge active families and reward them with breathtaking views. Kids don’t even need to be able to walk the whole route themselves. Just bring along a child carrier for toddlers when they get tired. 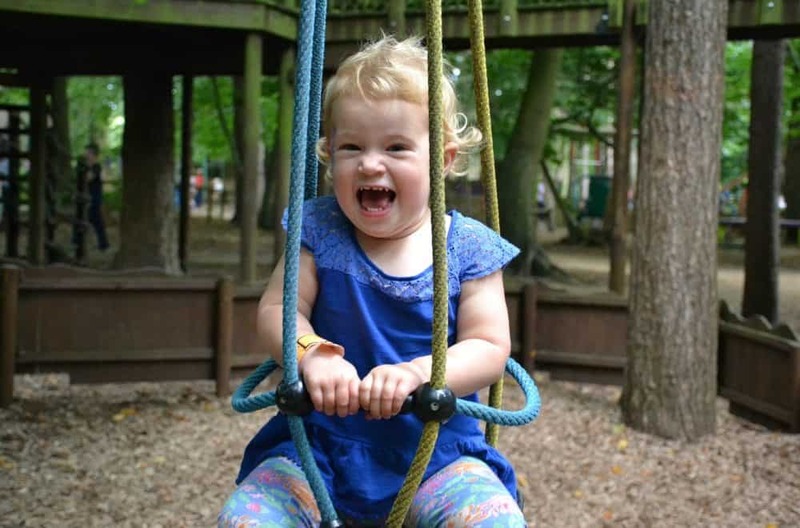 For families in particular there are themed trails like the Montelino’s Adventure Trail. Children are tasked with helping Little Clown Montelino (Saalbach Hinterglemm’s mascot) find his lost toys. There’s also the Berg Kodok treasure trail from the centre of Hinterglemm, which challenges walkers to retrieve Montelino’s magic cap which has been stolen by a goblin. As well as walking there’s adventures like the Saalbach Hinterglemm’s High Rope Course which is suspended 120m above ground, making it the highest rope course in Europe. Children need to be 130cm to have a go. In June 2016, the world’s first Jump & Slide Park was added, which includes an 8m jump tower with giant airbag landing. Suitable for: adventurous families happy to hike with babies and toddlers though to teens. If you’ve always fancied skippering your own boat then why not learn to sail as part of a sailing holiday in Greece? Learning the ropes with RYA trainers while enjoying views of the Ionian Sea has got to make for the very best classroom conditions. Learning to sail can be combined with a flotilla holiday with the whole family touring the islands and testing out your new skills. No previous experience is necessary and it’s the perfect team building vacation for families with older kids. Find out more about sailing holidays with kids. 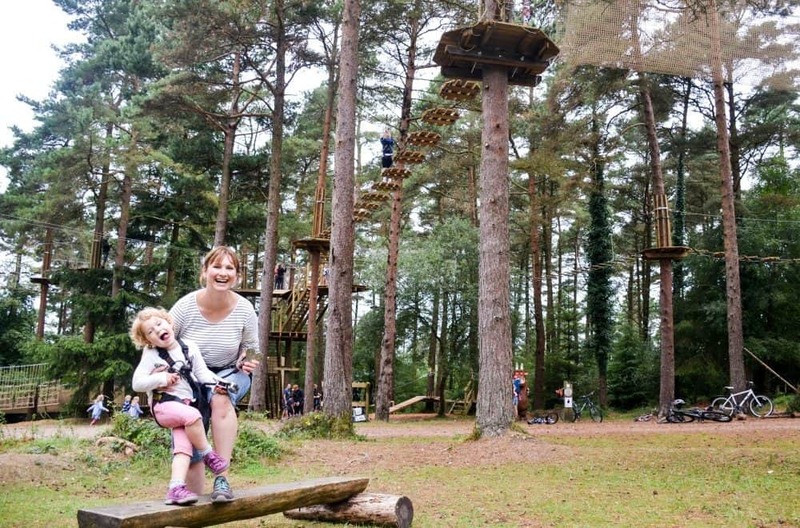 Suitable for: adventurous families with children aged eight and up. Get your adrenaline pumping with a climbing holiday at Paklenica National Park, in Croatia. It is one of the premier free-climbing sites in Europe. There are plenty of options for staying close by and making organised climbing expeditions to the park with children aged 10 and over. The you’ve had your fill of climbing Paklenica has plenty more to see and do. Go hiking, cycling or visit the Manita pec cave to make this a multi activity holiday. This is a really great option if you’re looking for an active family holiday with teenagers. Accommodation in the area ranges from campsites on the Dalmatia coast, to hostels and luxury resorts. Suitable for: adventurous families with children aged 10 and up. If you are looking for a family friendly resort, you need to check out Alpa d’Hues in France. It is nicknamed the ‘island in the sun’ thanks to more than 300 sunny days a year. It offers ski runs for all abilities and has plenty of perks for families visiting with babes in arms through to teens. Nursery slopes are free at the resort and there’s a green slope at Marcel’s Farm with tunnels, boxes and animal obstacles to dodge allowing young skiers to work on their technique. Off piste and not to be missed are the Grotto de Gale ice caves with their ice sculptures and plenty of other family activities in the area, like zip lining, indoor obstacle courses and climbing walls. 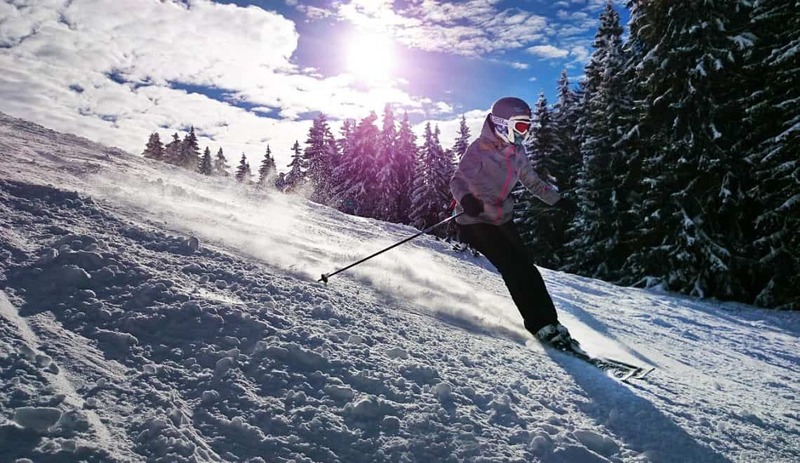 Hotels booked through Crystal Ski have childcare for children from six months to eight-years-old including skiing lessons for children aged four and over. There’s a programme of activities and outdoor play for younger kids so no one misses out on the snow. Suitable for: families with children aged six months and up. Catalunya has 100km of marked cycle routes ranging from scenic coastal paths to mountain bike trails. An easy family adventure is a 10km route along the coast of the Maresme region from Roca Grossa, passing family campsites, resort fronts, and inviting beach bars on the way to Santa Susanna. Bicycles are available to hire from many campsites and the Santa Susanna mountain bike centre which is a hub for cycling in the region. The centre is open from February to November to help tourists discover Catalunya. Read about more activities we can recommend in Costa Barcelona with kids. Suitable for: adventurous families with children who can ride a bike. You don’t have to venture into Europe if you fancy a family adventure holiday. There are no less than 10 surf schools in Cornwall, many of which are centred around the beaches of Newquay. Lessons are available for children as young as six-years-old and all equipment including wet suits can be supplied. If you fancy a go at some other water sports you’ll also find surf schools offering Stand Up Paddle (SUP) boarding and body boarding. Book into a family friendly hotel like the Esplanade Hotel which has its own surf school or choose from other family friendly accommodation in Newquay like Sands Resort Hotel & Spa or Hendra Holiday Park which are both close to the area’s beaches. Some hotels have childcare facilities so parents of younger kids can grab a lesson while their kids are making friends. For other activities in Cornwall check out our recommendations for rainy day fun, dog-friendly days out and outdoor activities with kids. Suitable for: adventurous families with children of all ages if using childcare or with kids aged six and upwards if everyone is surfing. Make sure you have the appropriate travel insurance if you are planning an active holiday in Europe. Additional cover will be required for all of the activities I have mentioned in this post. It’s always best to be covered than risk hefty costs if things don’t go to plan. We regularly use Leisure Guard and have found them to offer reasonable cover even with add ons like cruise insurance. Have you taken any active holidays in Europe? What would you recommend for families? Disclosure: this post may contain compensated links. Images courtesy of Pixabay.